As an independent travel agent, it’s easy to get overwhelmed by your workload. 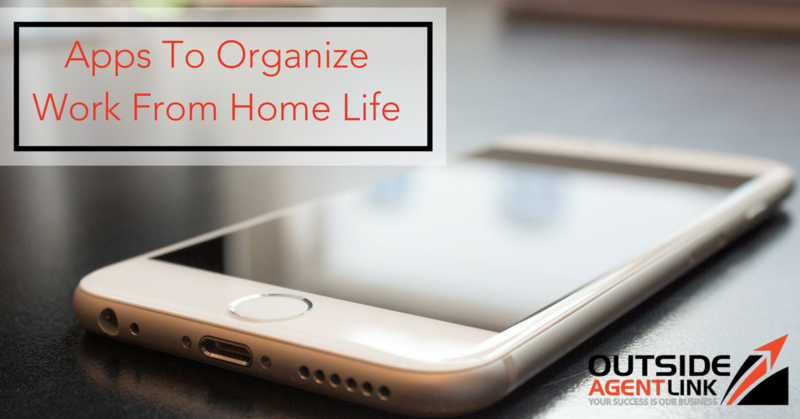 Here are some apps to organize work from home life. Avoid the distraction of the internet. Today’s world is infatuated with all things internet related. Because of this, everything from recipes to motivational videos to funny memes can be found at the click of a button making concentration a novelty. But, for those days when the internet is getting the best of you, the Freedom app is a necessity. The locks you out of the internet for as long as you need which lets you focus on tasks relevant to your business! Pro tip: create a strict work hour schedule and use the Freedom app to help you stick to it. A digital list like Wunderlist will allow you to keep track of all of your tasks in one neat package on your phone, computer or tablet. From groceries to client meetings, you’ll easily be able to reference your to-do list and in turn, never forget those important tasks again. Pro tip: use Wunderlist’s reminder option to alert you of major weekly tasks. When putting together a trip for a client, it’s important to keep track of any notes, excursion ideas or questions you may have. With Evernote, you can easily jot down your thoughts and ideas in one concise location. Once written in the app, you can access your notes across any platform. Pro tip: if you’ve made a hand written list, snap a picture of it in the Evernote app and you’ll be able to keep track of it easily on your phone. Being your own boss means keeping track of your own finances. Concur is an app that helps you keep track of expenses, invoices, and travel, monitoring how much money you are spending on work and on yourself. Apps are great ways to make your work from home life easier and help you stay on top of your tasks. What are your favorite tricks for staying on top of your work?